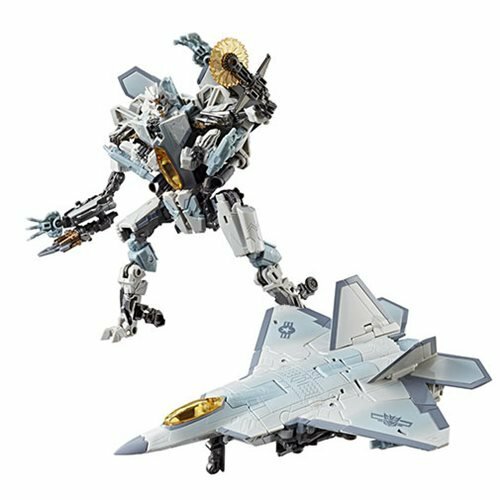 Go big with the Transformers Studio Series Premier Voyager figures! Each roughly 7-inch robot in disguise can change to vehicle and back again. Big, highly detailed robots duke it out for total supremacy throughout time and space to decide who will rule the destinies of Earth and Cybertron. 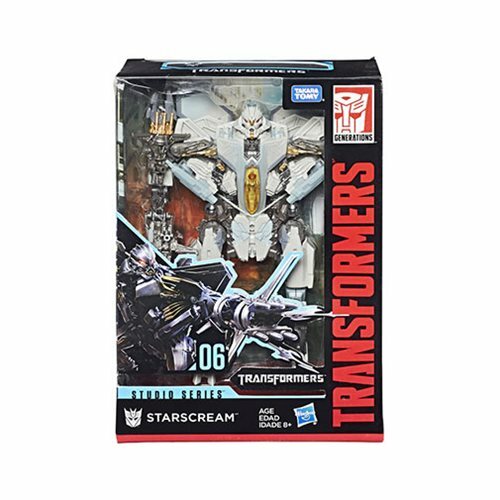 Don't miss Starscream! Ages 8 and up.